Today I met a man whose life revolved around coffee. He had set up a little stall in Handpicked Hall, a sort-of indoor flea market located in Leeds’ Grand Arcade. 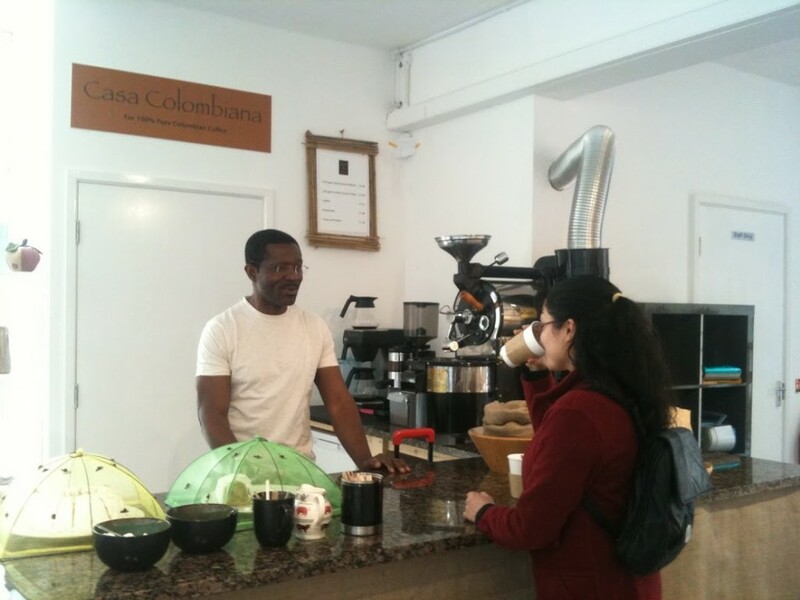 Overhead, a sign read “Casa Colombiana, for pure 100% Colombian coffee”. To his left was a big complicated machine with knobs and dials and a funnel on top, and next to the funnel was a silver pipe which led straight into the wall behind it. Besides being a polyglot (who counts English, Spanish and French among the languages spoken), David is also knowledgeable about politics and passionate about eradicating poverty and bringing about change in the world for the better. We spoke about big issues and little issues, from employment to parenting (“every week I get disowned at least 5 times, by my son and my wife, but we still stick together anyway,” he says in jest); and before long, half the afternoon was gone. Not many other composers dealt with the subject of food and music since then, and a young Singaporean musician has decided to take matters into his own hands. 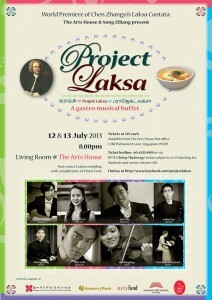 “Project Laksa”, the brainchild of pianist Ziliang Song, features a concert of western classical music connected with the local cuisine in Singapore. One of the highlights is a specially commissioned work by award-winning Singaporean composer Chen Zhangyi. 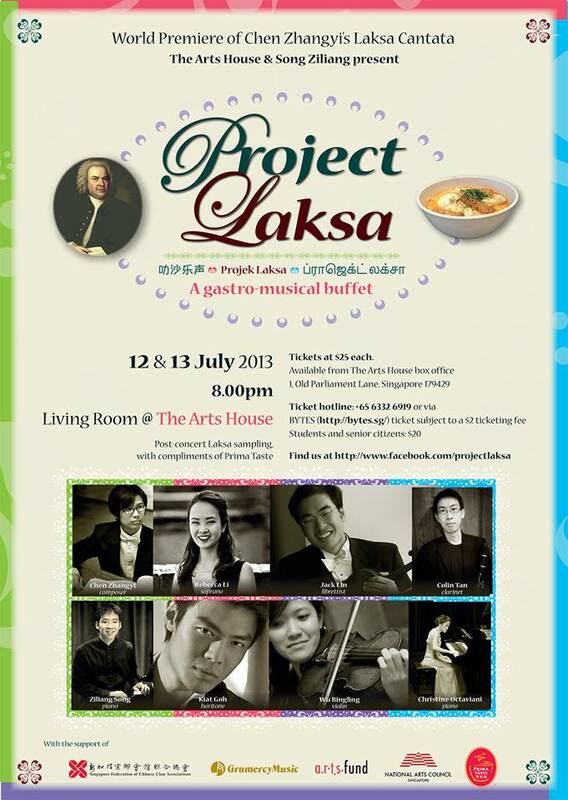 Entitled Laksa Cantata, the work finds its idea in Bach’s Coffee Cantata. Translated into Singaporean context, Laksa becomes the subject of a squabble between a couple in the build up to their wedding. For those wondering what Laksa might be, click the link above.